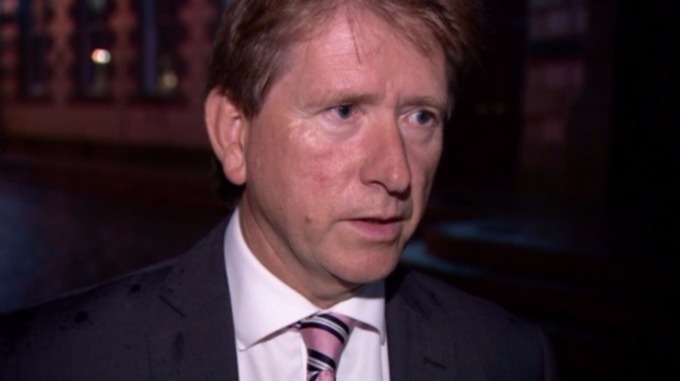 Deputy Andrew Lewis is temporarily standing down from his role as Chairman of the Public Accounts Committee amid allegations he lied to the Independent Jersey Care Inquiry. Deputy Lewis denies intentionally misleading the Inquiry and the States concerning comments he made in 2008. He will not resume his role until a review by the Privileges and Procedures Committee (PPC) is completed. My actions in 2008 were based upon evidence presented to me by officers and advisers. I acted with integrity and impartiality, with the full support of the then Chief Minister and the Council of Ministers remaining within the remit of the disciplinary code and the rule of law. My actions of the day were justified, and in the best interests of good governance and the people of the Island. Most importantly, the victims of child abuse have always been at the forefront of my mind and I do not wish allegations related to the competence of a former police chief to detract from the real issue, the failings identified in our child care services. This entry was posted in Independent Jersey Care Inquiry, Independent Jersey Inquiry, Injustice, Jersey Inquiry, Justice and tagged ITV News on July 14, 2017 by richardwsymonds37.